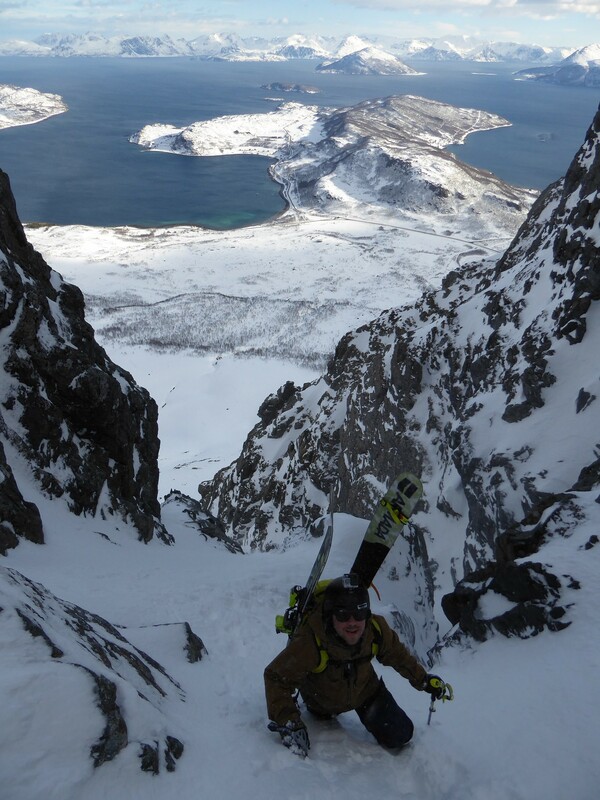 Me and Niklas Hollsten riding a new Couly on Kågen an island next to Lyngen in northern Norway. 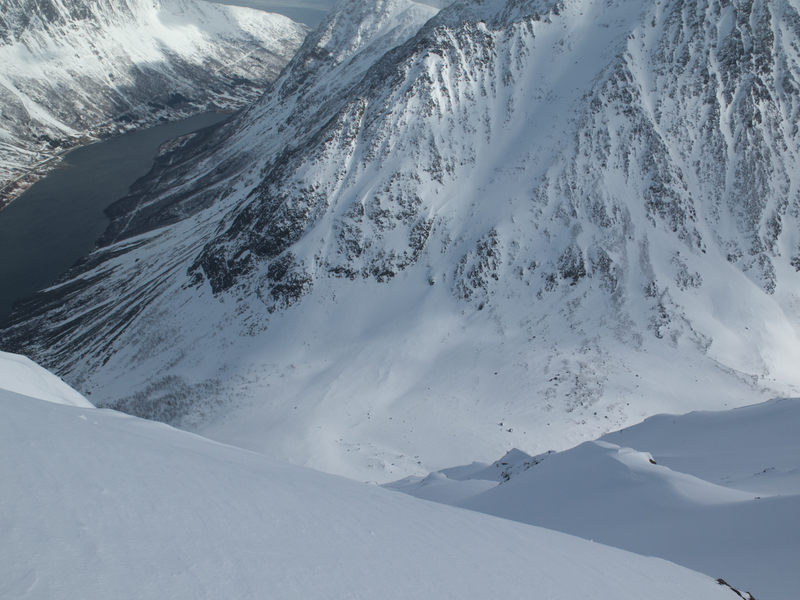 Lyngen times of our lives. 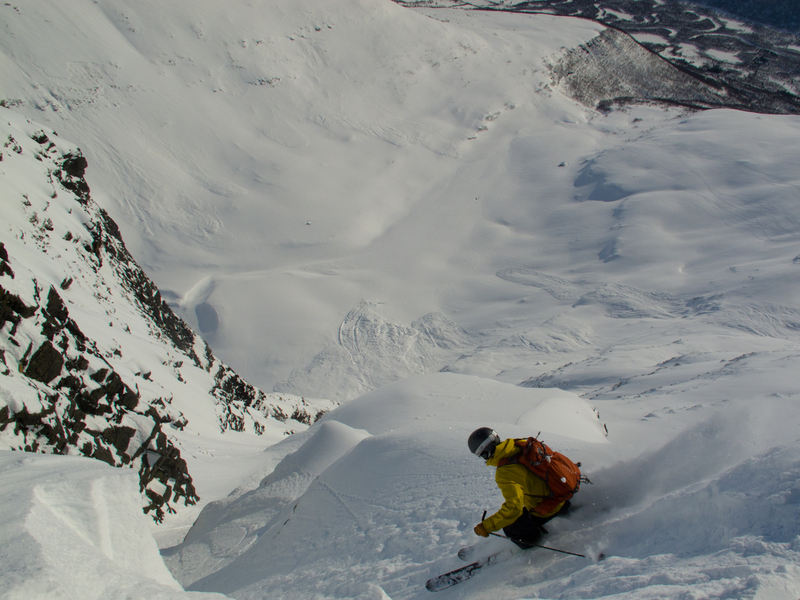 Couloir skiing between stroms. Pete Velo. feat. Paul SilJ. 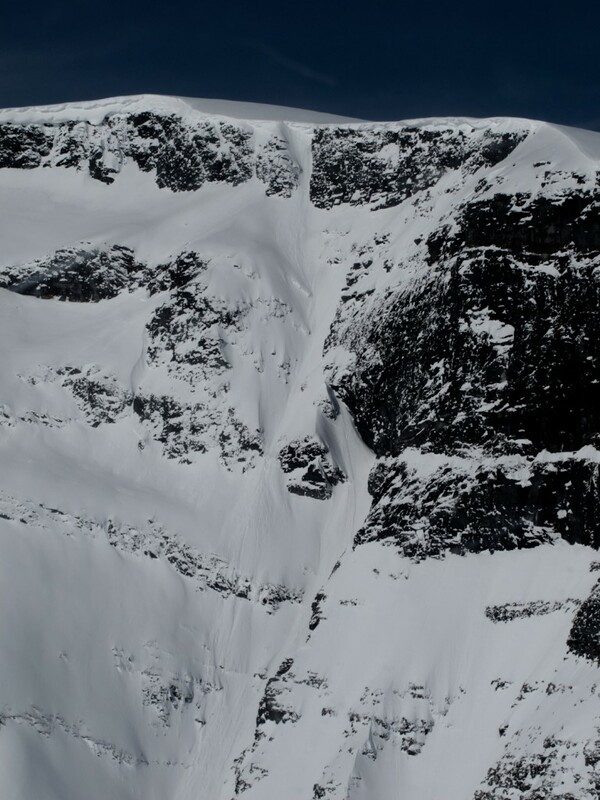 :: LyngenAlps Couloir Skiing from Paul Siljama on Vimeo. 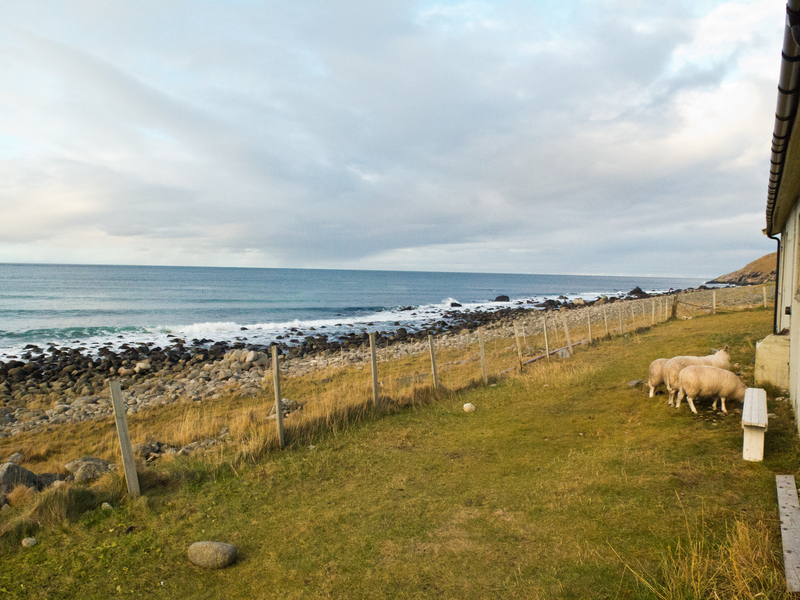 Some pictures from beautiful Unstad beach. vitamine D-deficiency from Paul Siljama on Vimeo. Iceland episodes 2 and 3. 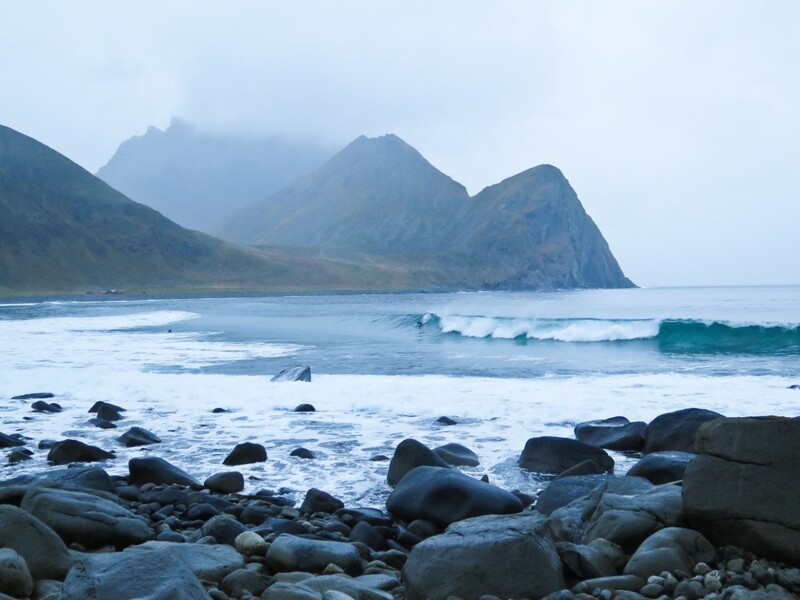 Explore Iceland: Part 2 from Felix Hentz on Vimeo. 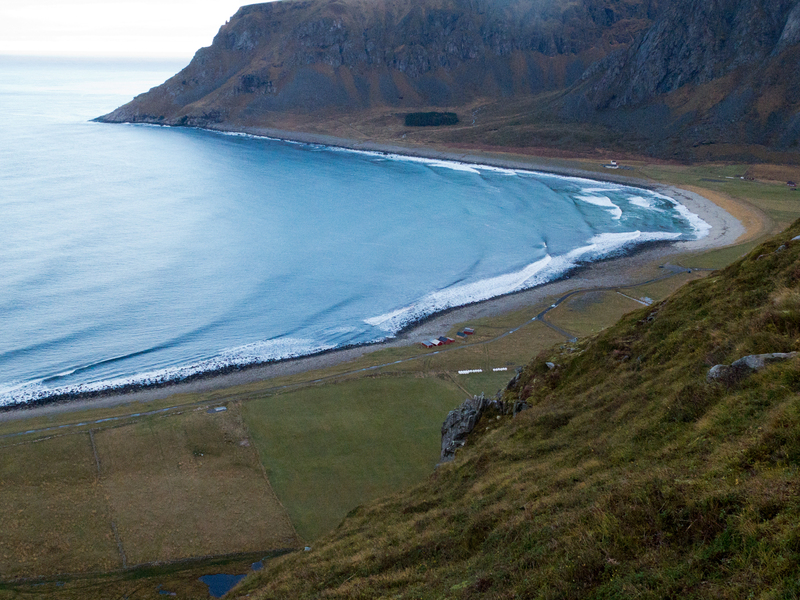 Explore Iceland: Part 3 from Felix Hentz on Vimeo. A Whitewater state of Mind from Paul Siljama on Vimeo. My spring trip up to Northern Norway was in mixed meteorological emotions. 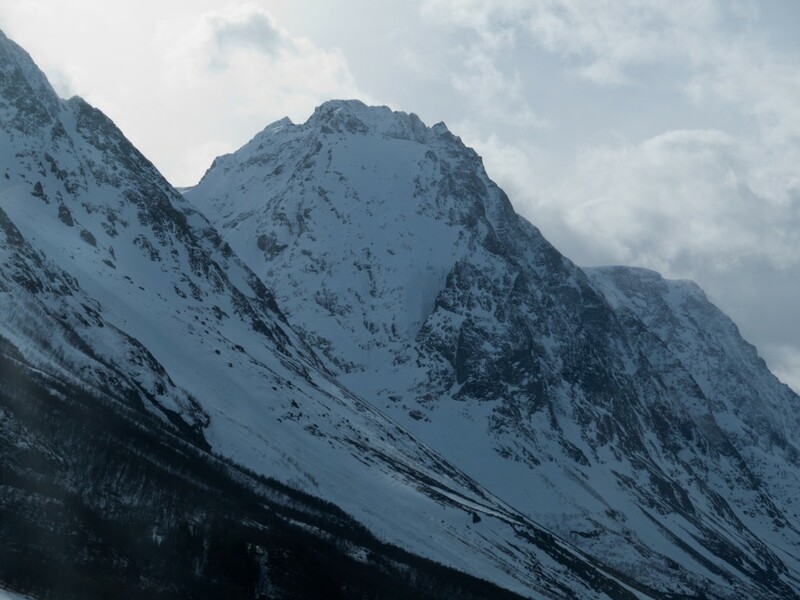 One sure thing about the weather in Lyngen, is that it’s constantly changing. But the view of the mountains meeting the sea is absolutely gorgeous. And! we got to ride this: Thanks mr. Ode and mr. Autio for the shred. 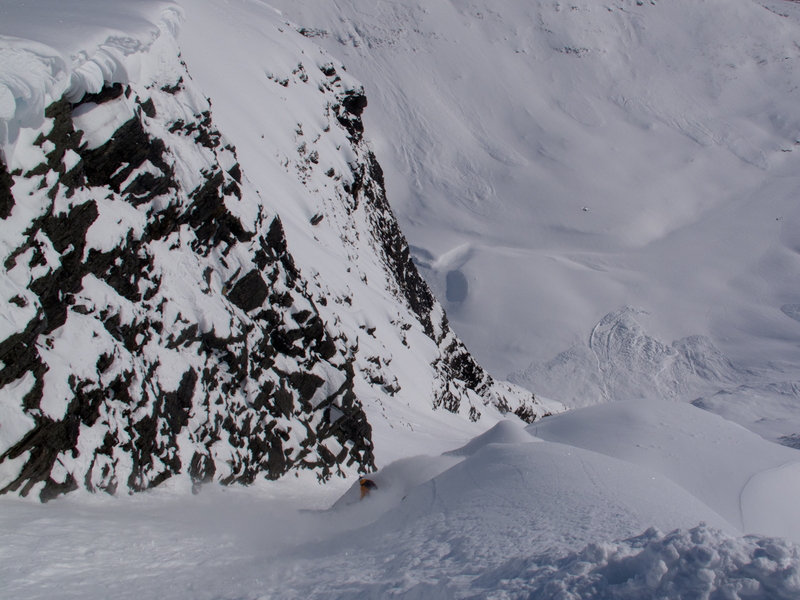 Memories from Lyngen. from Paul Siljama on Vimeo. Sometimes we get lucky. It was the last day of my stay at the Arctix heli and hiking sessions up in the northern Norwegian mountain valley of Tamok. The previous week had been quite stormy, howling winds and rain down in the valley had us sitting inside, but the last two days we’ve enjoyed some sun and the new snow higher up was looking good. I woke up and wasn’t really expecting much of the day, I knew Cato and Sten were talking about this line they wanted to do on the Hattavarre east face, a 800m long couloir that had a sketchy entrance, a line never ridden before (as far as we knew). I hooked up with the guys and we took a last helidrop up to the top. This part of Norway isn’t easy. Changing weather, fluctuating temperatures high winds makes it hard to find good snow in stable conditions. Our east facing line had been protected from the wind and the sun had settled the new snow, so this was the day. And standing alone on top of the line, Cato and Sten already gone down, laughing over the radio, looking like small ants eight hundred meters lower down, I really felt that I was at the right place at the right time. Sten dropping in. We were a bit concerned of the entrance: cornice on the right and left of the entry point we had to make sure that the snow on top was stable enough. Catos cutback, before he went out of sight and appeared a few minutes later 800m lower down. The line is huge with a bit of everything, fun and fast shoots, steeps, not-so-obvious route-finding, the kind of riding I like. Here’s a video of my run down the line. Gives you an idea of how fun it was. I don’t have Catos or Stens footage, who rode first so can’t show you those, too bad since they were fkng shredding.